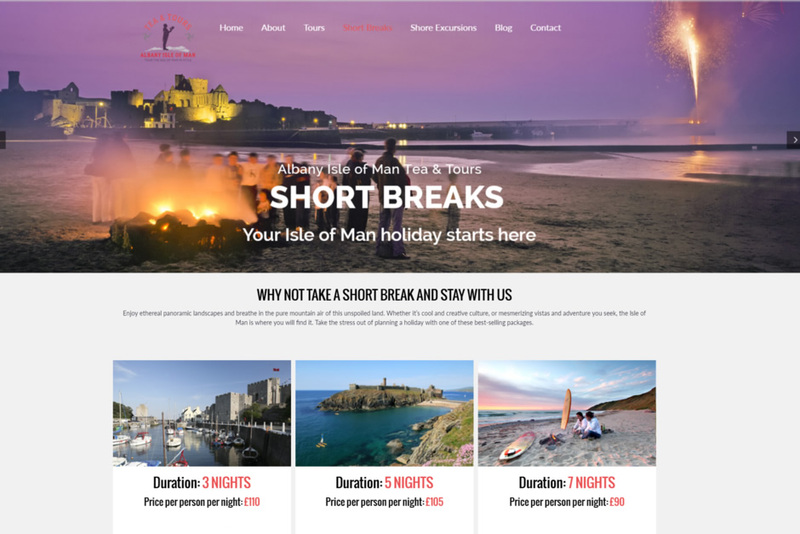 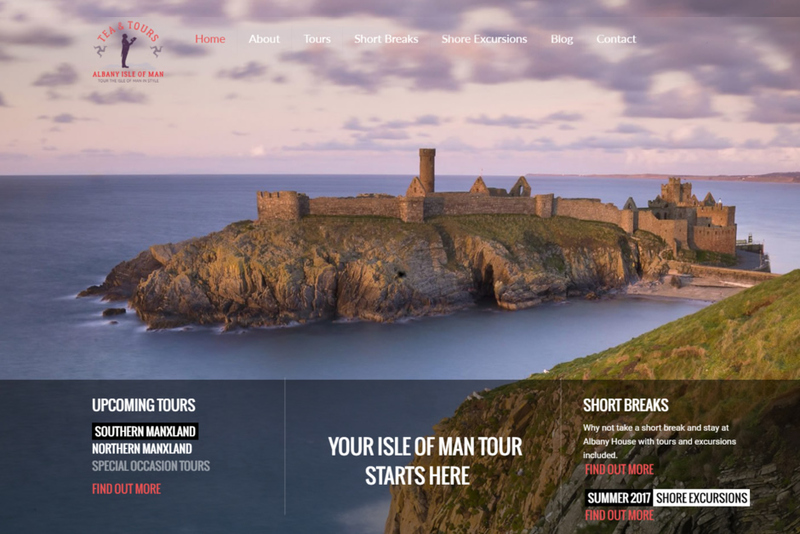 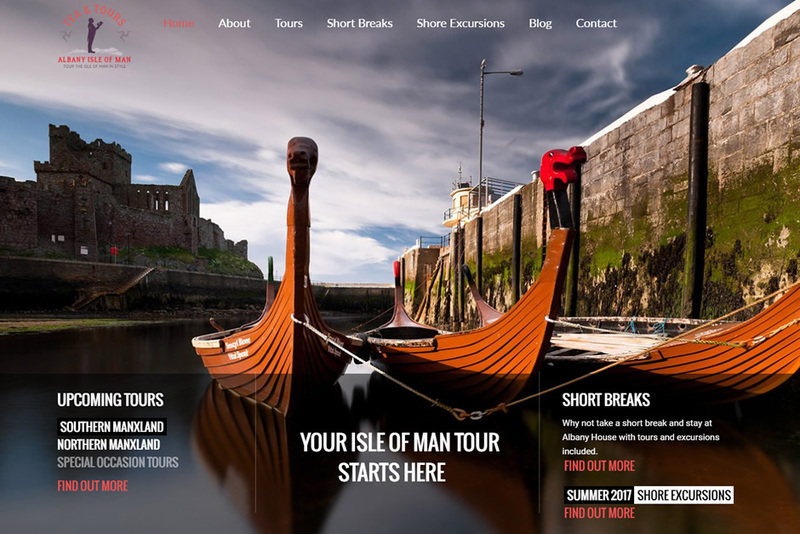 Albany Isle of Man Tea & Tours is a specialist tour company catering to travelers who want an original, authentic and unforgettable experience in the Isle of Man. 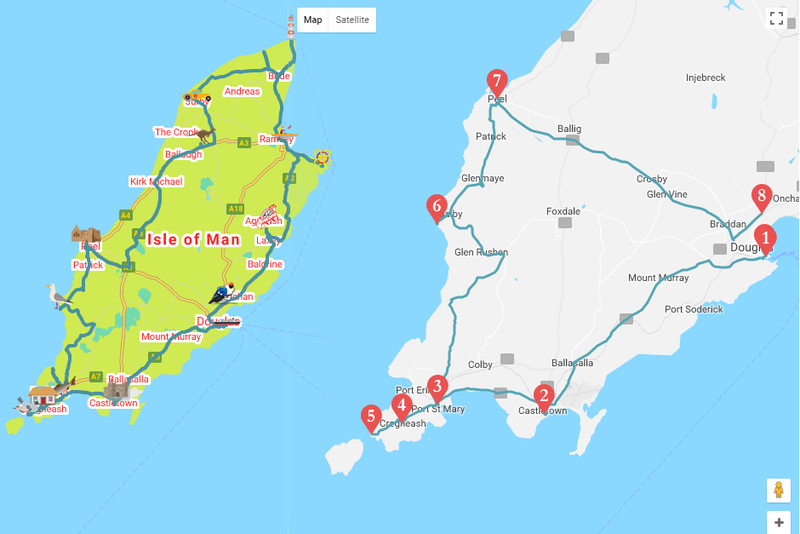 Logo and Branding, and web design and build including stylised google maps. 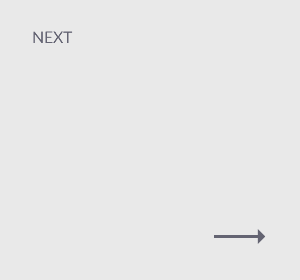 Printed material such as business cards, flyers and roll banner.